Many years ago we discovered that chair swivels do not need ball bearings. 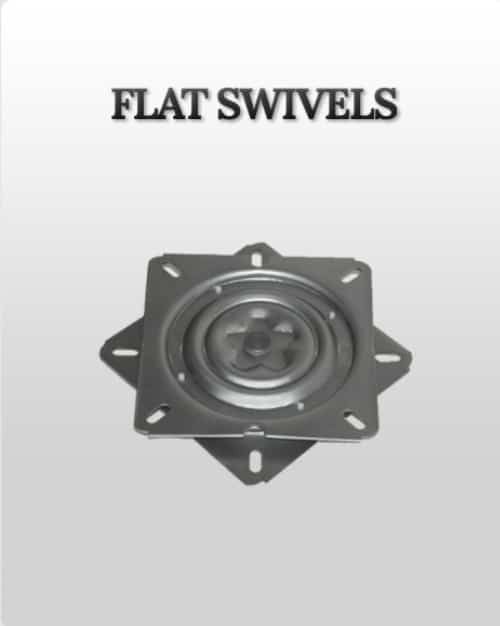 Customers reported to us that when their old swivels failed, the balls fell out – even causing a few people to slip and fall! 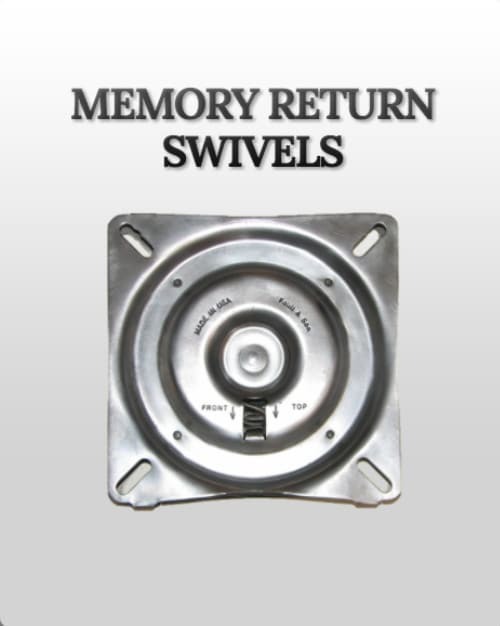 As bar stool swivel manufacturers we engineered the simple design of our Swiv-lon® furniture swivels. We eliminate the use of steel balls and replace them with our highly durable nylon bearing. Our full-race bearing is smoother and stronger than any ball bearing swivel. 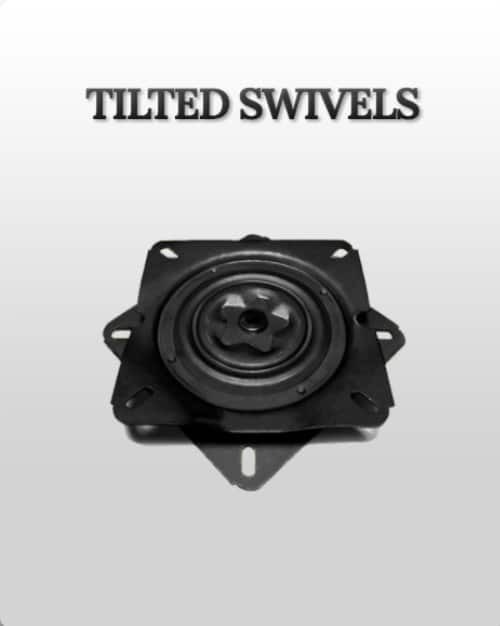 Our goal is to produce the highest quality, longest lasting swivels on the market. We rigorously test our products both in-house and through independent studies. 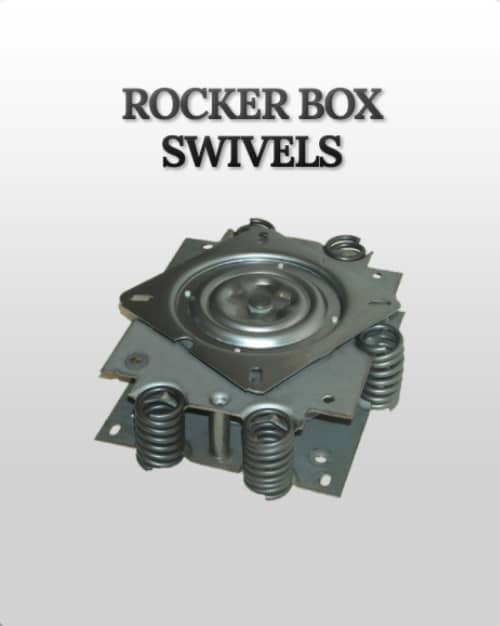 Our products are “Torture-tested,” loaded with 500 lbs and rotated over 500,000 revolutions. This website is protected with the highest security standards in Internet security. Whenever you enter personal and payment information, you can be assured that this information is securely transacted and safeguarded on secure servers, and never retained beyond processing procedures.